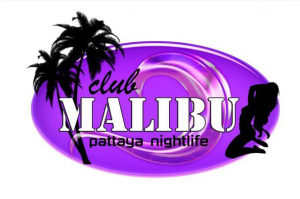 Club Malibu is coming soon to soi LK Metro, located off Soi Buakhoa and Soi Diana next door to Champagne a go go. LK Metro has certainly changed over the last few years, before it was a place to meet friends and have a quiet beer before you headed down to the bright lights of Walking Street, how that has changed. On the last count up they were 15+ a go go bars in the street all with something a little different from each other on offer. Club Malibu a go go is currently under construction, the rooms above the club are due to be finished by Tuesday this week then the guys will start building The Malibu Club, they’re hoping to be up and running within a matter of weeks. As always, watch this space as we will report any news and of course we will be post the 1st pictures of the club as soon as permitted.